Are you sure you want to buy Cylindrite RARE for $30.00? 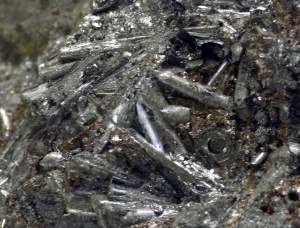 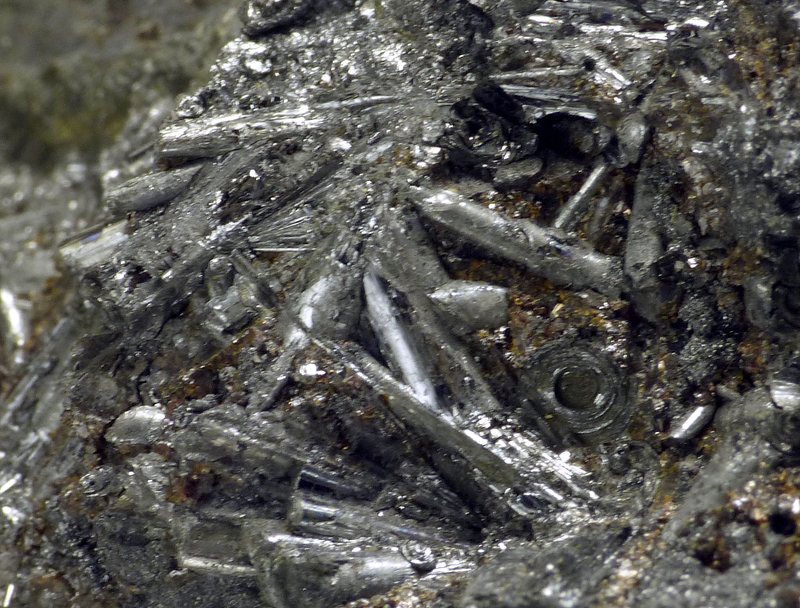 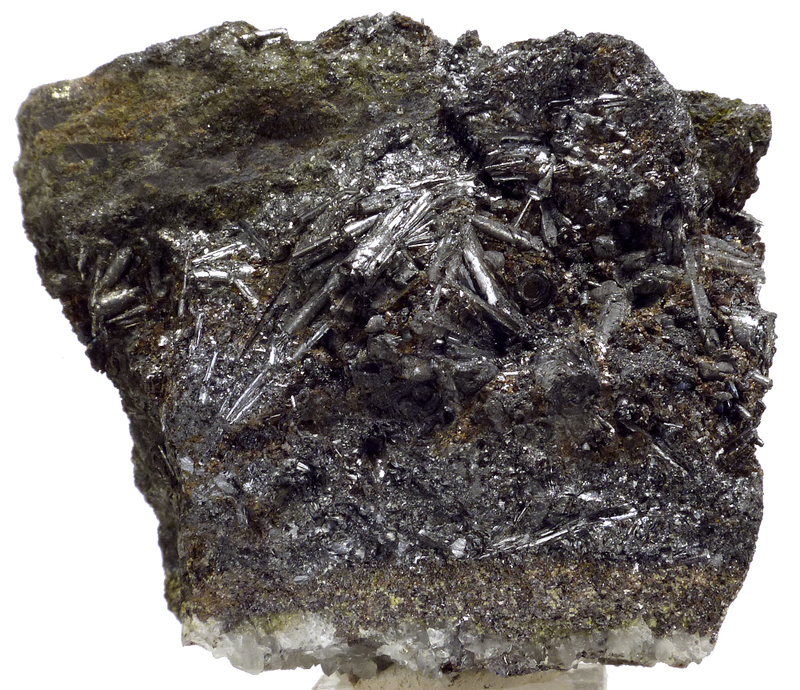 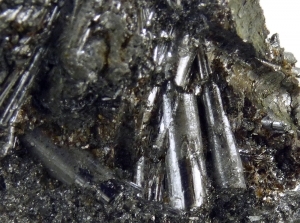 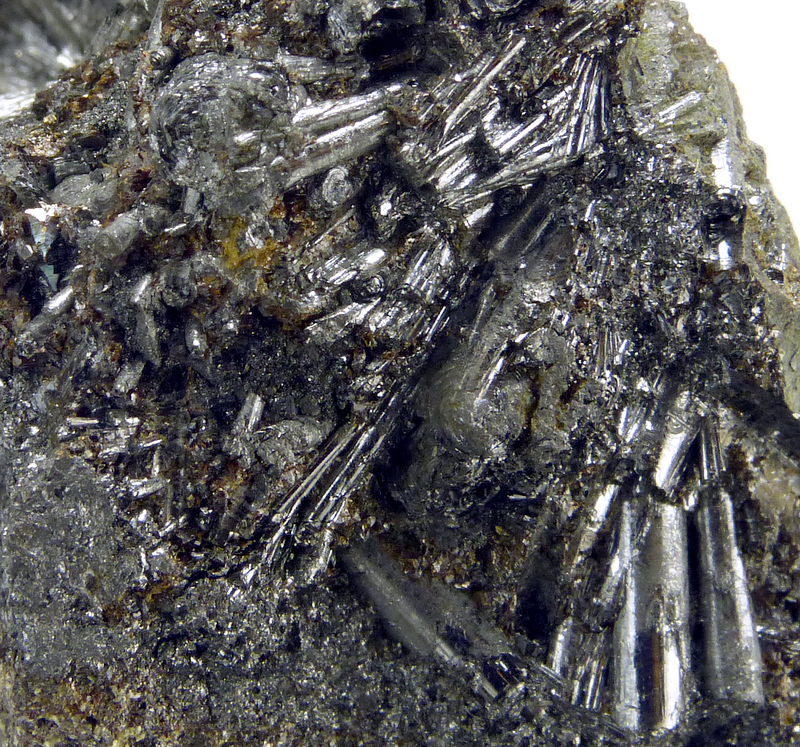 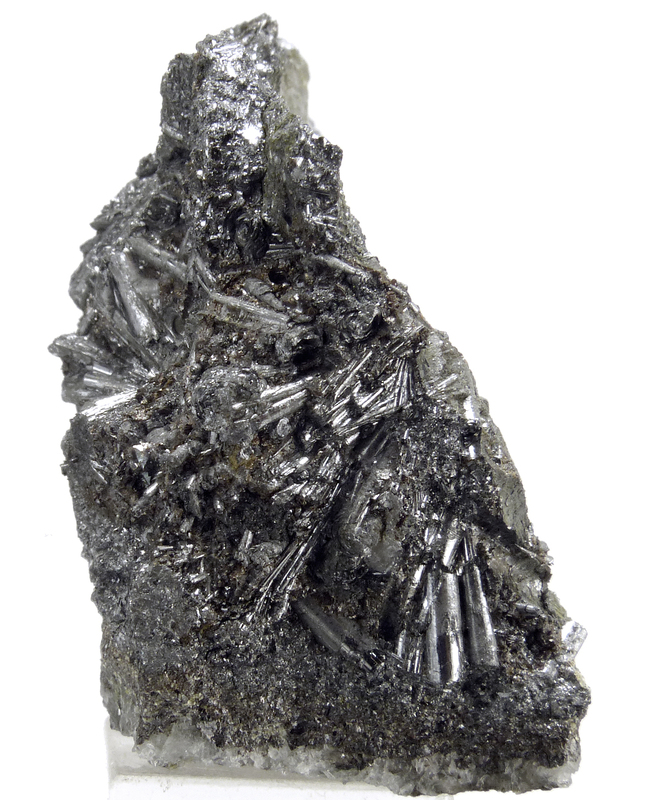 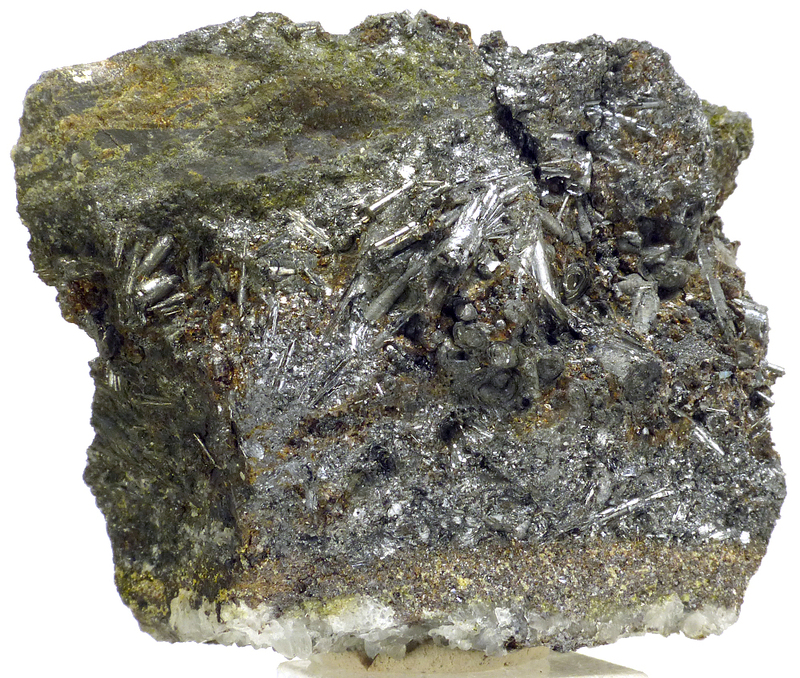 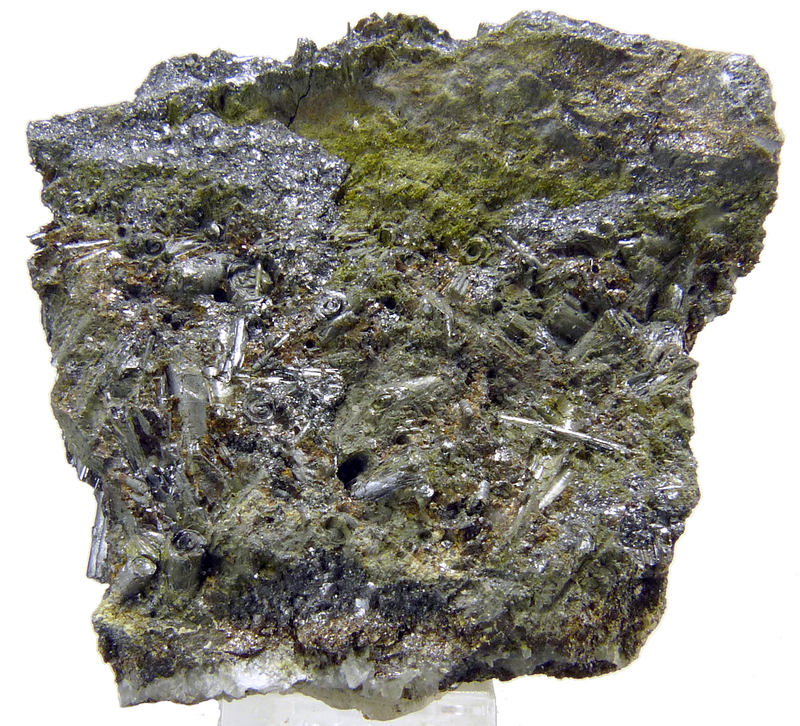 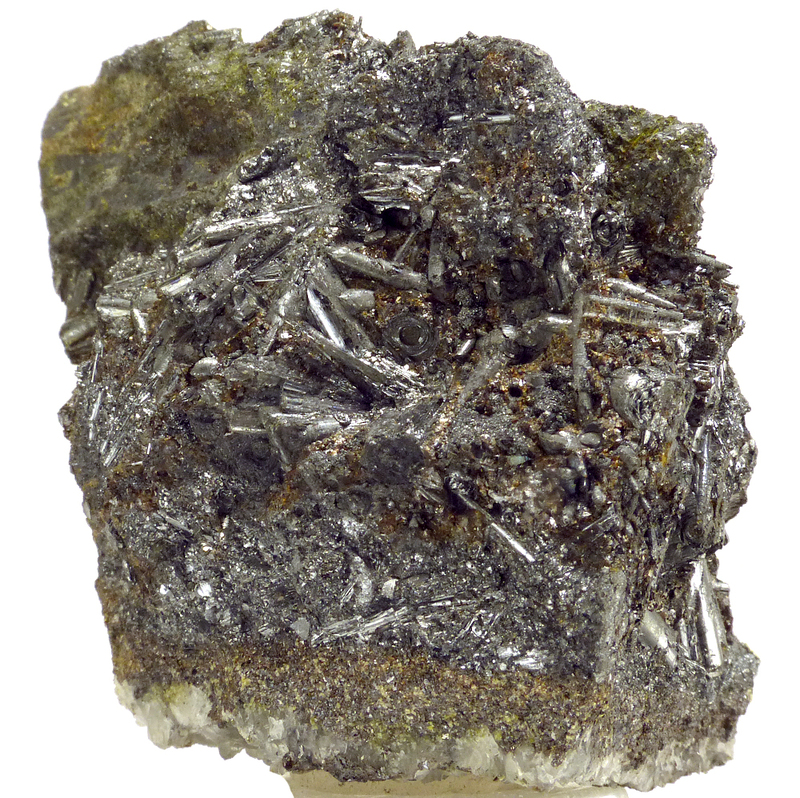 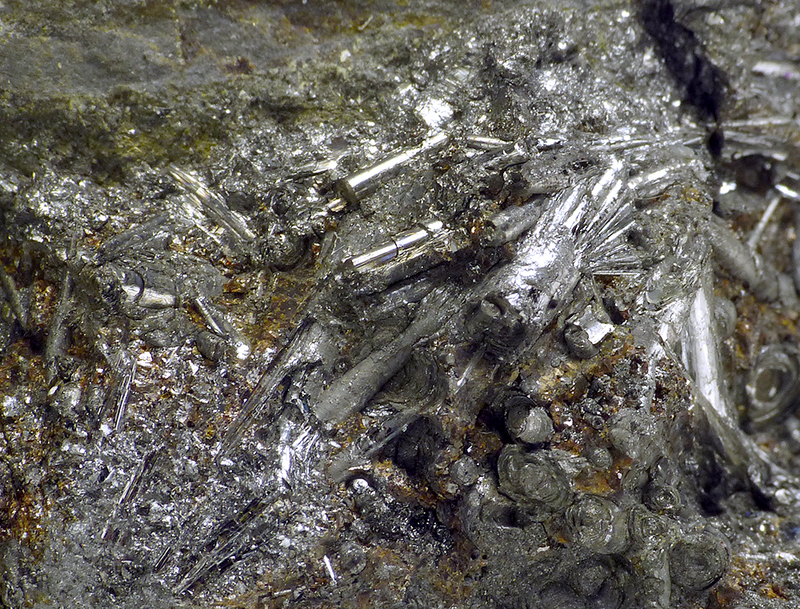 Rare cylindrite "sprays" in dark silver/grey color on matrix from Bolivia. 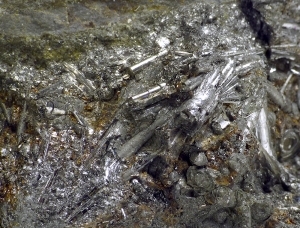 Thick crystals. 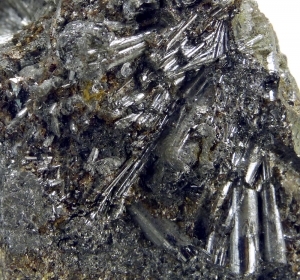 Nice luster.